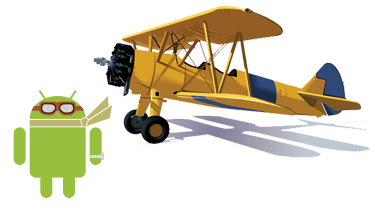 Before you go to Google Play (formerly known as the Android App Market) page where where you can learn more about or purchase the Commercial Pilot FAA Knowledge Test Prep App - Includes Preparation for the MCA (Airplane) and MCH (Helicopter) Military Conversion Tests. We'd like you to keep a few things in mind. For your peace of mind, please give the following a read before clicking on the link near the bottom of the page.